Cleo Wood started playing ‘cello and piano at 6 and gained a scholarship to The Royal Academy of Music at 9 before going onto study at Guildhall School of Music and Drama with a joint first in ‘cello and piano and then a postgraduate diploma in Orchestral Studies at The National Centre for Orchestral Studies. After touring in the USA, Canada and Ireland, Cleo returned to the UK and has combined a passion for teaching and coaching with a busy freelance career that has included West End shows and varied work, both as an orchestral player, soloist, accompanist and chamber player. 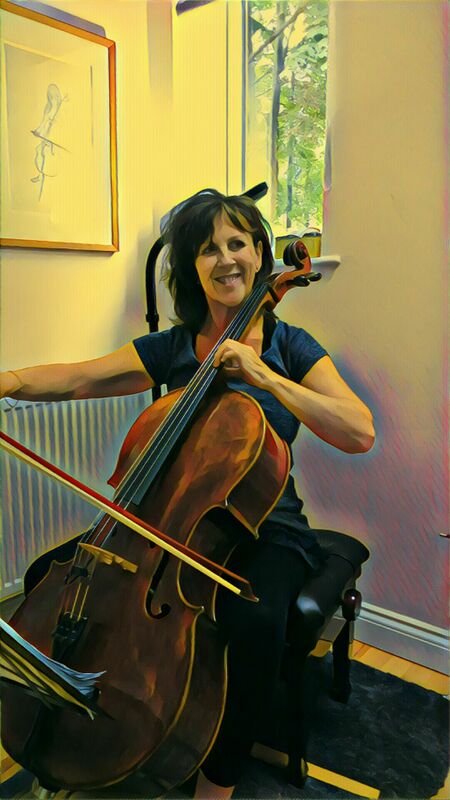 Previously Head of Instrumental Studies, on returning to live in Peterborough, she is now excited to be a part of the Peterborough Centre for Young Musicians and hopes to bring inspiration, experience, passion, enjoyment and vision to all students as she joins the team.